*Add the e-book to your cart. 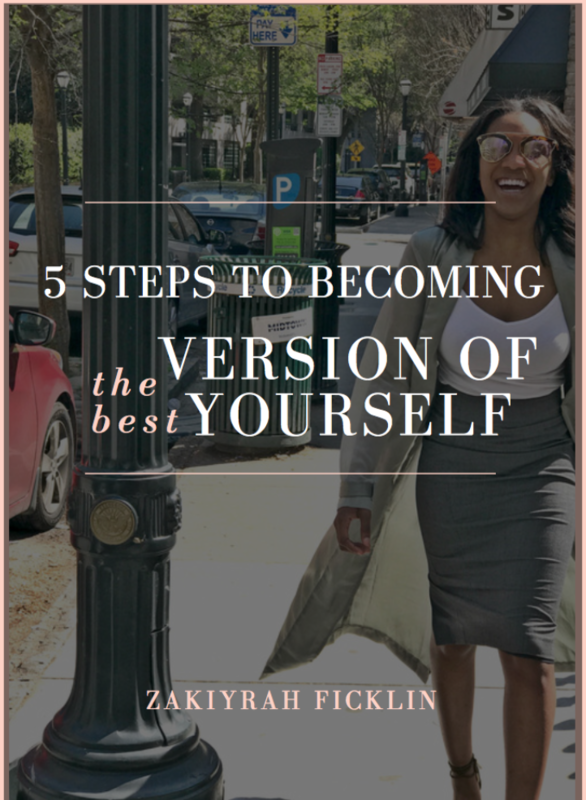 Before you can become the best version of yourself you have to believe it and then you will start to see it. 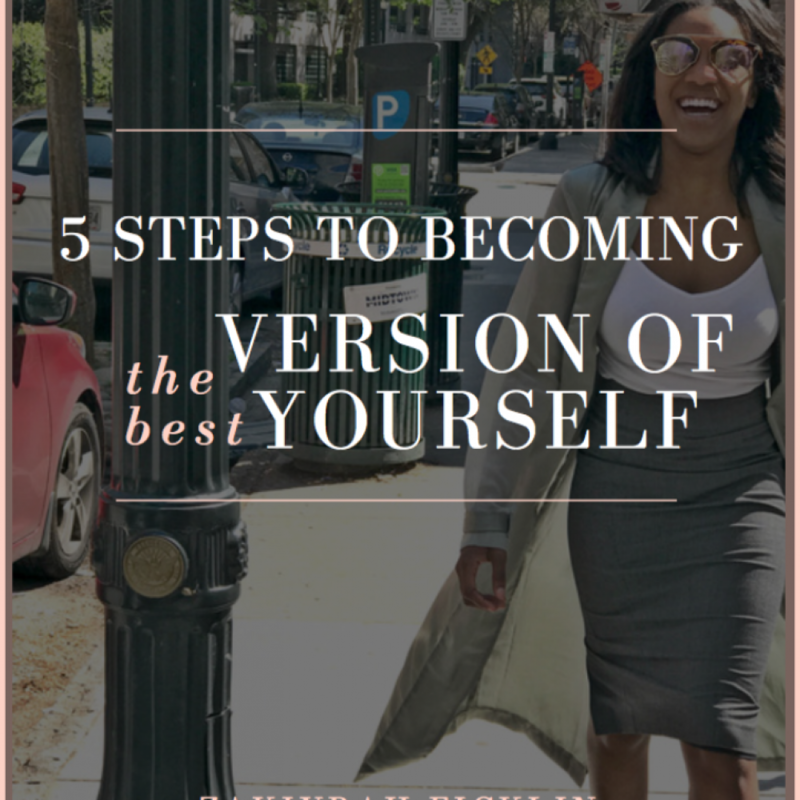 In this guide you will find 5 ways to become the best version of yourself. 4. Free yourself through healing and forgiveness.